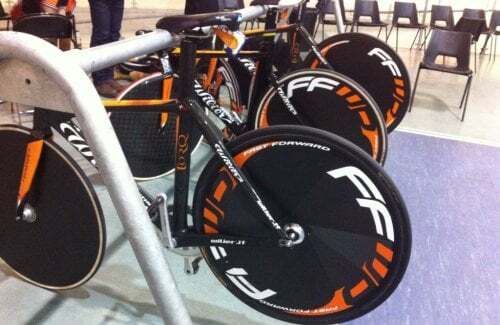 The TORQ Track Cycling Team have pushed through the winter months, to prepare for the Team Pursuit at the National Track Championships, which are now just round the corner. The TORQ Track Team’s last race of the 2016 season was in October. They had a week or two off and then went straight back into strength and speed work in preparation for the Elite National Track Championships. The Team will be competing in the Team Pursuit, which are to be held in a few day’s time. We wish the Team all the success and luck for the event.